Spectrum™ Nylon shell, mesh and nylon lining. 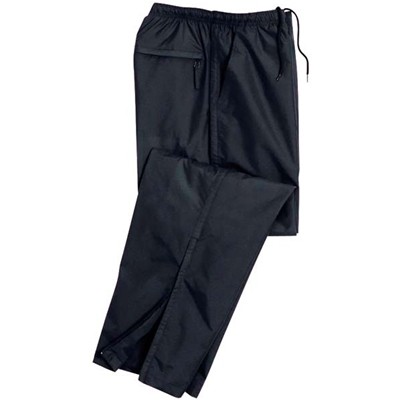 Elasticized drawstring waist, Easy-entry side and back zippered pockets. Open bottom hem with zipper. Combine AUL141 to create a matching set!